Fans of the Harry Potter series with a wad of cash to burn can soon live out a fantasy, as the fictional character’s childhood home is up for sale in Berkshire, England. On the market for 475,000 pounds ($620,000), the real world address is at 12 Picket Post Close, about 25 miles outside of London, CNN Money reported. 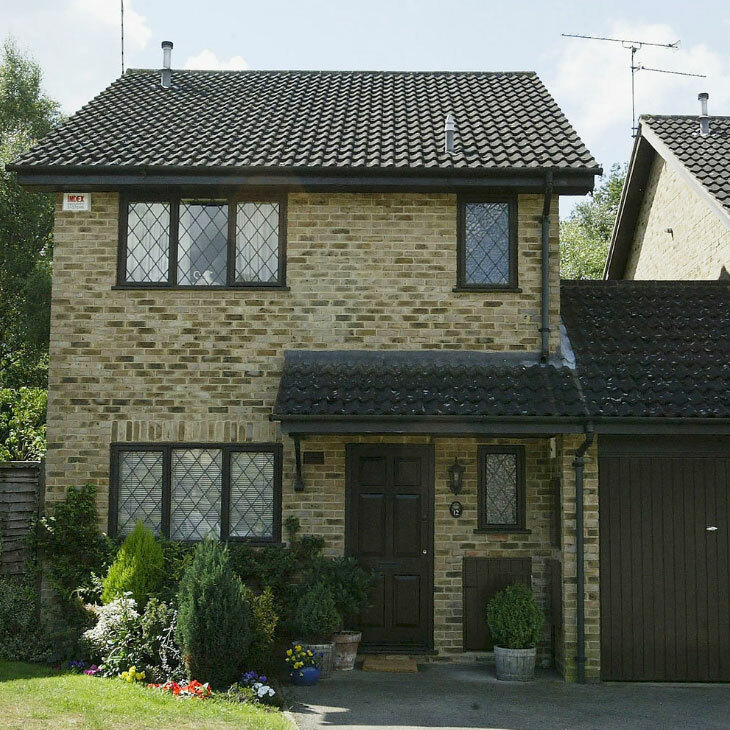 The house at “4 Privet Drive” is where Harry spends his young years in the home of his malicious aunt and uncle. He lives under the staircase in a cupboard until he is sent off to Hogwarts School of Witchcraft and Wizardry, at the age of 11. The Picket Post Close property was last sold in 2003 for 249,000 pounds ($325,000), the same year that “Harry Potter and the Order of the Phoenix,” the fifth installment in the series, was published. While some Harry Potter fans have been in mourning since 2007 when “Harry Potter and the Deathly Hallows,” the last novel in the series was published, author J.K. Rowling recently offered a reprieve. The new play “Harry Potter and the Cursed Child,” based on a short story Rowling wrote, opened in London in 2016. The story follows Harry as a middle-aged man and explores the fate of his son Albus, who is grappling with his father’s legacy. Playwright Jack Thorne adapted the story to the stage, and his faithful transposition of Rowling’s universe has received rave reviews. “Although readers will miss Ms. Rowling’s endlessly inventive imagination, which was continually elaborating the universe she had created in the books, Mr. Thorne has a visceral understanding of the dynamics and themes at work in those novels: the complicated equation between destiny and free will, the pull between duty and love, and the role that loneliness and anger can play in fueling hate,” read an excerpt from the New York Times review.